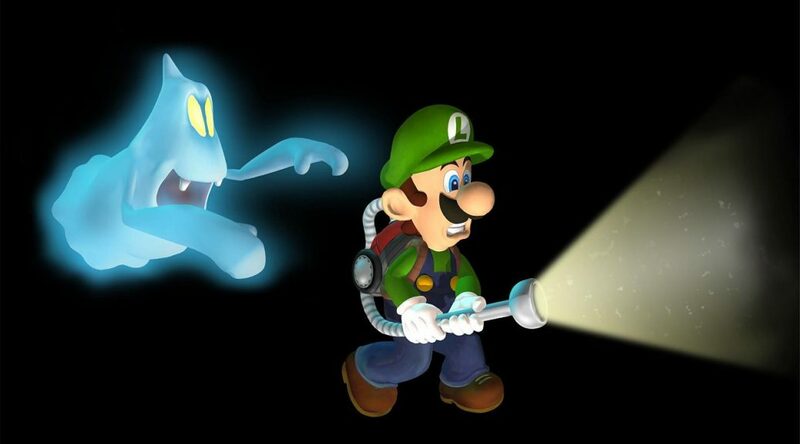 As Nintendo prepares to launch Luigi’s Mansion for Nintendo 3DS next week, the company has released a huge collection of Luigi’s Mansion artwork. Check out the artwork right below. Pre-order Luigi’s Mansion here.